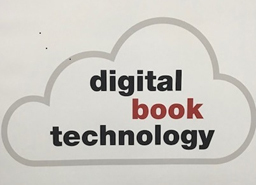 Since quite some time, the world of book production has been changing. The giants of this Industry, tired of fighting each other, surrender to the new reality. The way of producing books has changed, because the way of reading has changed. But also the way of buying, distributing and selling the “product-book” has changed. Many of the players in this game have changed or are in the process of doing so. More titles are being produced, less books per title. Big and expensive volumes of prestigious encyclopedias have disappeared or, like modern dynosaurs, assigned to a de-qualified role of furnishing components for housed which have less and less space for them. Obsoleted by the Web. Book-demand, the book produced when there is an order. No longer the feeling and the experience of the publisher or the risk of a wrong marketing estimate, but a product being printed, bound and delivered on the criteria of just in time , as it has already happened in many areas of the industry. “Whatever can go digital WILL go digital” was the futuristic prediction at the end of the past century of one guru of digital printing. The prophecy has fully fulfilled, also for the world of books . OK now, what does this all have in common with an Italian machine manufacturer who until a few years ago had mainly devoted their strength and strategies to the machines for stationery products, almost unknown to the book guys, whose name is IML MACHINERY ? The company had always maintained a market-oriented philosophy by always extending their offer to a big number of customers all over the world: from the accessories to the study and development of the equipment and the machines to help the customer in his process of manufacturing. The vicinity of certain products to the new developments of digital printing have generated new horizons for the stationery industry, as well as the packaging ( read: luxury packaging in small and medium quantities) and has been leading the way for a deep involvement in the production of books in small runs. 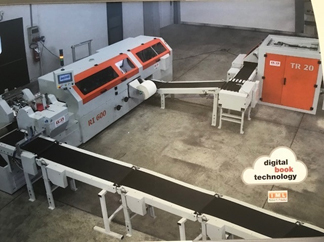 The success of the “Digital Book Technology” project by IML MACHINERY in a relatively short period of time is not casual ( the first perfect binding and book block gluing line with automatic three knife trimmer has been successfully completed in the summer of 2017 ) For IML the key for this success has been to listen to the demand of a changing environment. To start without pre-conceptions, without heavy legacies to administrate or to re-assess, in other words with a blank page, albeit without arrogance. We took the best of the available technology (in Italy) and we have developed it following the indications of our closest partners and customers from, all over the world. 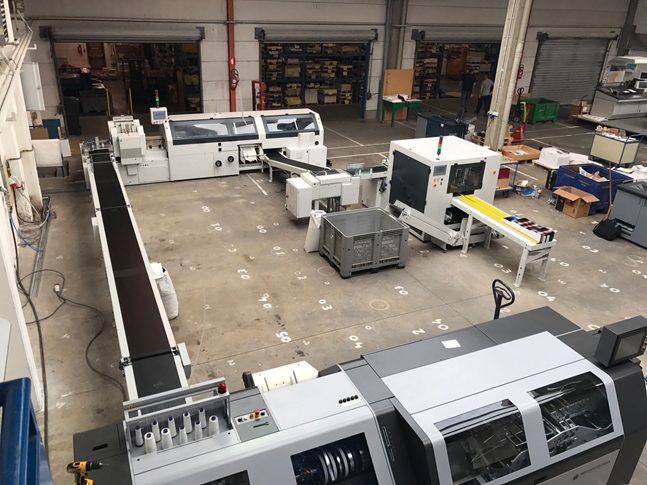 As a result, the systems offered by IML gives the customer the solution of a fully automatic line, to be used as perfect binder for books with soft cover with or without flaps or – at the flip of a switch – as a book block preparation line with endpapers and gauzing station, for hard cover book production. 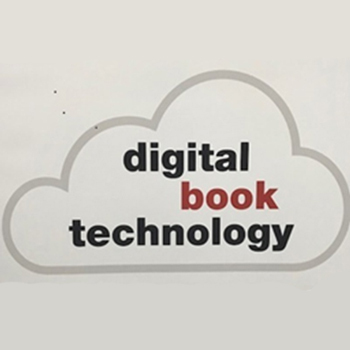 Changes on-the-fly, bar code readers, thickness calipers and motorized adjustments are available for the production of books even of one copy. 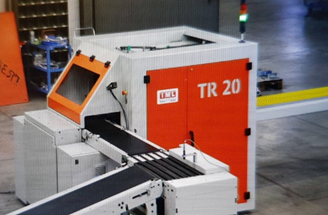 Available with the models RI 600 (single clamp up to 450 cycles/hour), RI 1200 (4 clamps, up to 1200 cycles) and in-line with the fully automatic TR 20 three-knife trimmer, the line can be installed as an independent unit or in-line with digital printing, block assembling, book sewing etc.